Looking for great quality at great prices? 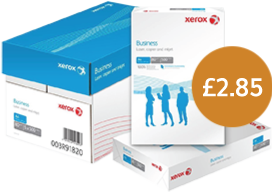 We’re offering great deals on two of our best selling office paper, plus free delivery on all orders. 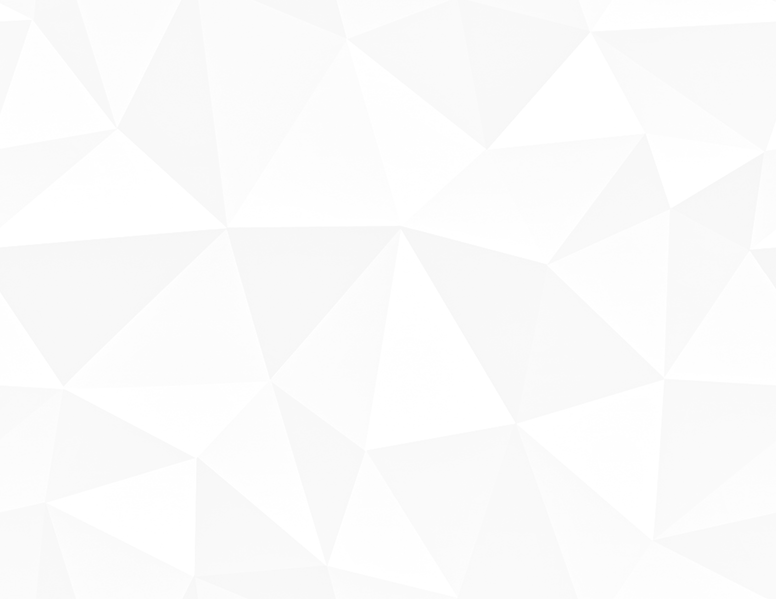 Use the world’s leading copier paper with this Xerox Business Printer Paper; a superb all-rounder that offers consistent performance and versatility from a name you can trust. Runs smoothly through all inkjet and laser printers, faxes, copiers and multifunction machines. Ideal not just for emails and drafts, but also presentations and letters. For more information, contact us at info@imagegraphics.gi or call us on (+350) 200 79693.